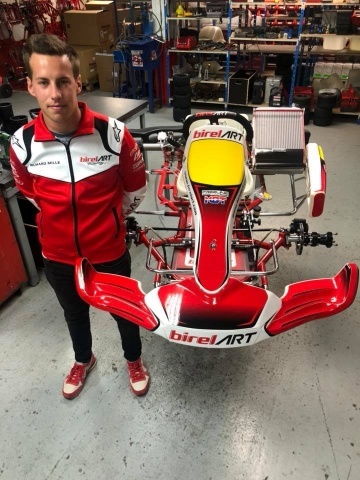 The French driver goes to BirelArt for the end of 2018. The now former Sodi driver, Vincent Fraisse, has reached an agreement with BirelArt for the last part of the current season. New forces in the field for Ronni Sala and Davide Forè, already starting from the weekend of Ampfing, of the third European OK race.